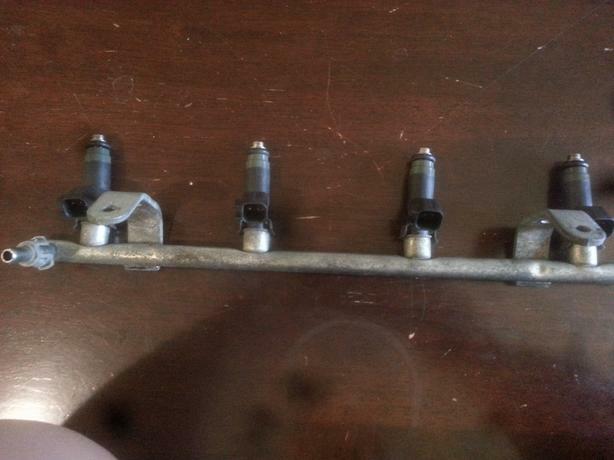 Fuel injection rail with 4 (used) fuel injectors. it came off an 2005 dodge sx neon 2.0 ltr, 4 cyl engine. 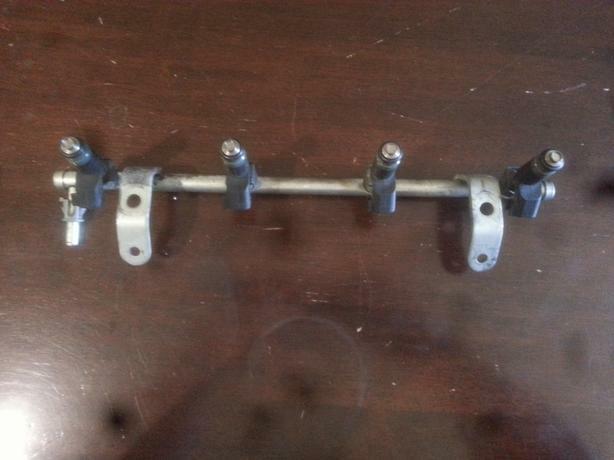 Brand new each injector is $70 and up. 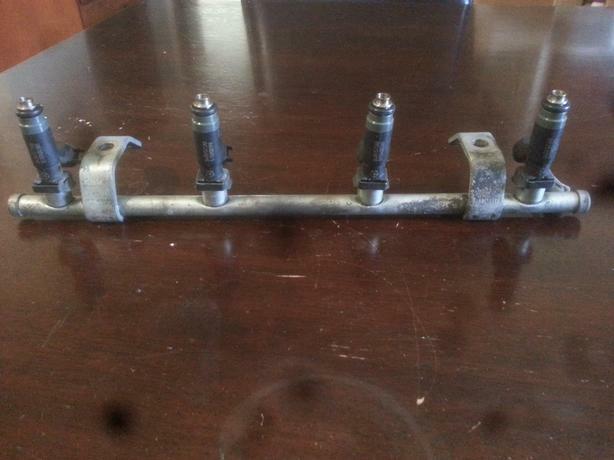 The price above is for the rail and all four injectors. It is located in Parksville, you must pick up.